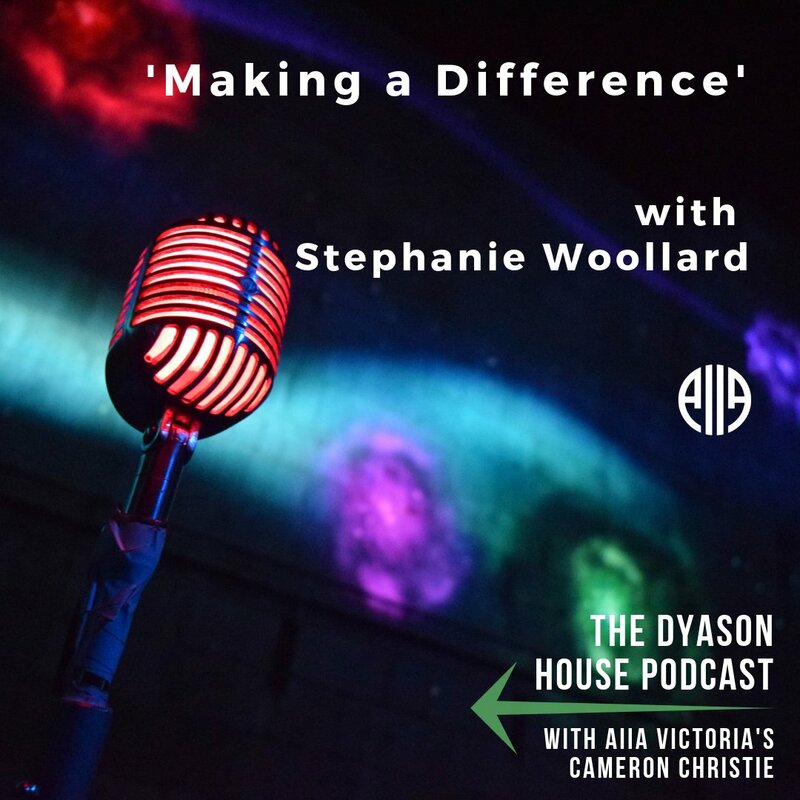 In this episode of the AIIA VIC’s Dyason House Podcast, Stephanie Woollard discusses how anyone can make a difference through social entrepreneurship. Stephanie explains how she founded the organisation Seven Women. As a 22-year-old travelling in Nepal, she stumbled upon seven disabled women working in a tin shed in Kathmandu. Wanting to make a difference, Stephanie spent her last $200 to hire someone to teach the women how to produce crafts they could sell. It was from these humble beginnings in 2006 that Seven Women has gone on to train, educate and employ more than 5000 women in Nepal. 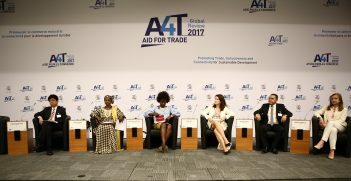 Stephanie outlines the benefits of “trade not aid” and how her organisation focuses on empowering marginalised women through employment and by helping them to develop their own sustainable social enterprises. Stephanie Woollard is the founder and director of Seven Women, an organisation she began at the age of 22 after meeting disabled women working in a tin shed in Kathmandu, Nepal. With her last $200, she paid for trainers to teach the women how to produce products for sale and has now assisted over 5000 women in this way. She has also founded a cooking school in Nepal and a responsible travel company, Hands on Development. 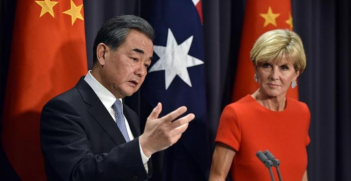 Australia should expand its cooperation with China on climate change by working with China to ensure the Belt and Road Initiative aids sustainable development. 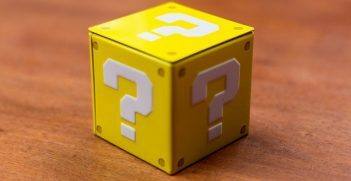 Australia's Aid for Trade agenda does little to advance the UN's Sustainable Development Goals, treating the environment primarily as a tool for economic prosperity.